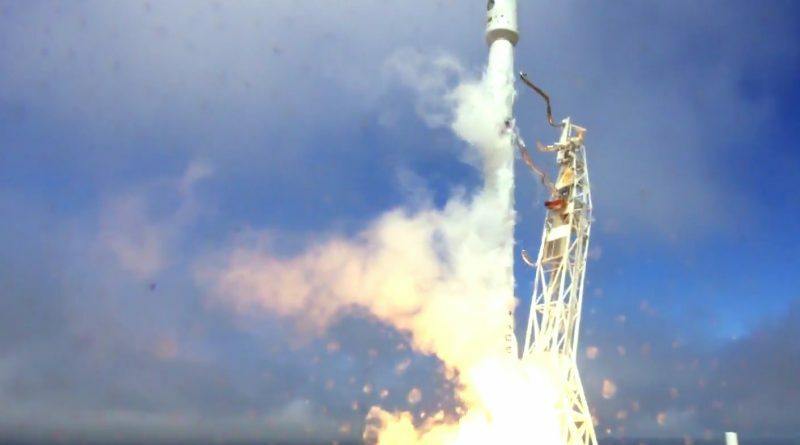 A very lightly-loaded Falcon 9 departed its Pacific Coast launch pad on Thursday, carrying into orbit the FormoSat-5 Earth Observation Satellite for Taiwan’s National Space Organization – a contract left over from SpaceX’s Falcon 1 days that ended up creating the most colossal waste of rocket performance in recent history. 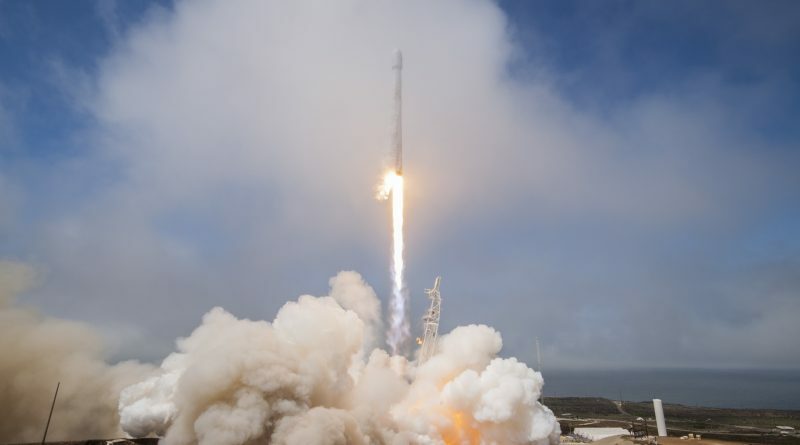 A SpaceX Falcon 9 rocket blasted off from Space Launch Complex 4E, Vandenberg Air Force Base at 18:51 UTC on August 24, 2017 on a long-delayed mission with the FormoSat-5 Earth Observation Satellite for Taiwan’s National Space Organization. 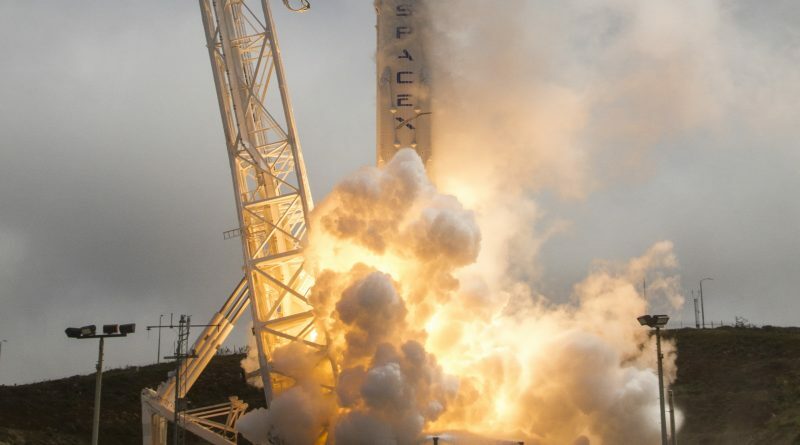 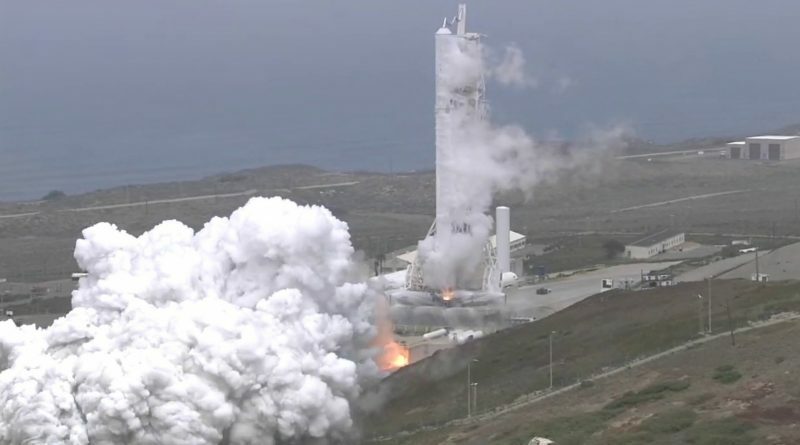 SpaceX on Saturday successfully completed the Static Fire Test for the company’s next mission out of Vandenberg Air Force Base which, by on several counts, will be an unusual flight of the Falcon 9 rocket.